It's a brand new year everyone. Make it amazing! We all have some goals tucked away. Work on them now! Everything is a process. You can do one little thing every day to bring you closer to your dreams. I have learned this past year that absolutely everything has meaning and value. Experiences are always the best teachers. Those things that seemed to be obstacles make us all stronger in some way. Challanges are there to strengthen and not to hinder you. It is hard for me to believe that I am now coming around to the anniversary of my first book on Amazon. Since then I have only continued to grow as a writer and illustrator. Writing is not only something I do for fun. It will continue to be a big part of who I am. Without our own form of self expression who are we? Are our identities fully formed without our creative outlets? However, we also all have acheivements. Don't forget to celebrate the things you have already achieved and the wonderful things you already have. I think society conditions us to keep thinking about the future, to keep focusing on having and being more. What about right now? If we don't cherish right now there will never be a point to having more. After all if we get it we will keep dreaming about having or achieving the next thing. Sometimes I just feel like I am in a rut and doing the same thing over and over again. Sometimes it is fun to be random and break up the routine a bit. whatever you have to do to make today a little special. 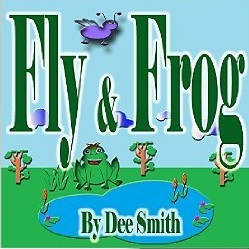 Yesterday I finished a book called Fly & Frog. It is about a Frog tempting a fly to come closer. The book was created as a conversation starter for kids about stranger danger and staying safe. Stranger danger is a reoccuring theme in my writing. Kids need to be aware that not everyone in the world has good intentions because it helps keep them safe. First off I would like to thank everyone for visiting this website. My name is Dee Smith. I love to write picture books and experiment with drawing and graphic design. My books are available on Amazon and you can view most of them on the "Story Store" page of this website. I am constantly creating so this website will be constantly updated with new content. I encourage everyone to join my book club on the home page. 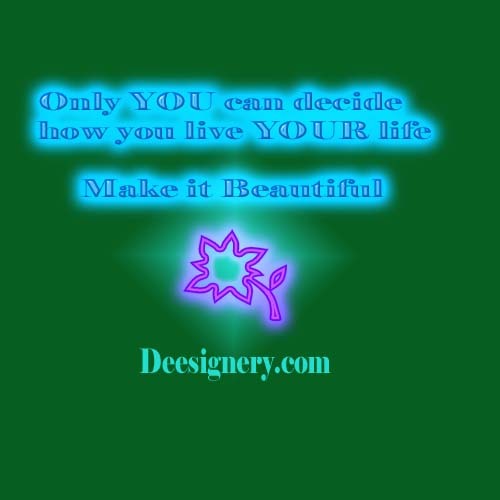 Copyright © 2014 Deesignery. All Rights Reserved.